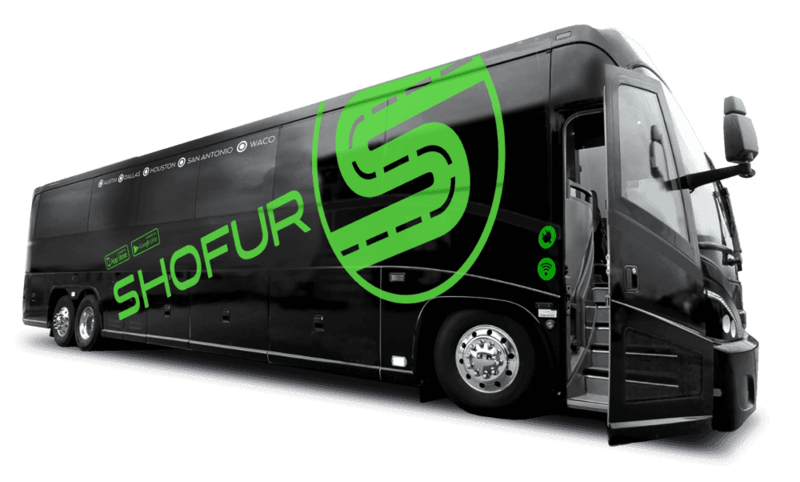 Shofur is the most trusted marketplace for coach buses or charter bus rentals in Quebec. Our company services over 100 locations across North America. Our services are available 24 hours a day, 365 days a year. The Shofur system has over 200 buses across Quebec for any occasion or event. Give us a call for your next bus reservation!